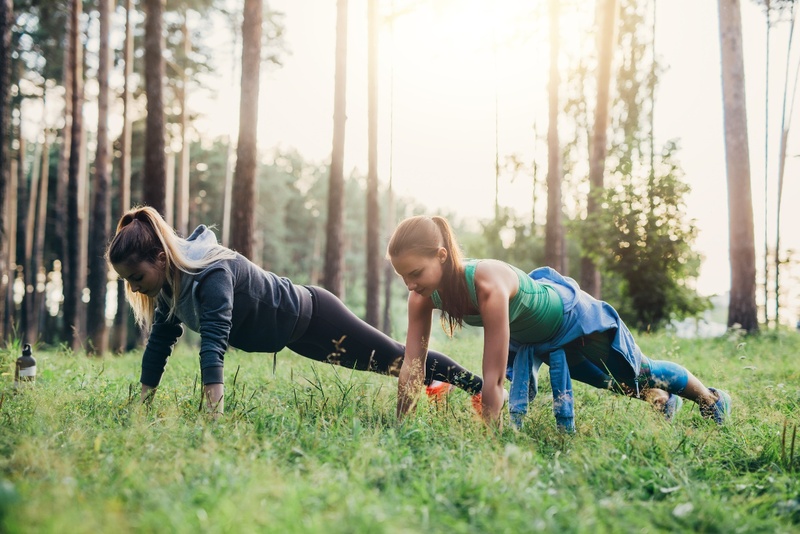 Thank you to Hannah Oxborough from Origym who has written and shared the below information and link on How we can exercise and get more active in the great outdoors. We’re not telling you to ditch the gym completely, but why not turn to the outdoors for your training this winter? We know what you’re thinking; it’s freezing, why on earth would I do that? The truth is, most people associate ‘outdoor training’ with running, and choose the treadmill and warmth of the gym opposed to the frosty conditions. What most people don’t think of at first, is the range of opportunities that outdoor training can bring to your routine. You don’t have to settle for running, when hiking, circuits, sports training, cycling, bootcamps, and adventure sports are on the cards. Looking to try something different to shift the weight before Christmas? Then this post is ideal for you. It even talks about doing handstands against trees… you won’t be cold for long!